The Meadows at Wortham Oaks is a peaceful, gated enclave tucked within the established Villages of Wortham Oaks. The Meadows is surrounded by over a hundred acres of wooded nature preserve. The local deer will likely peek through the trees to greet you on an evening walk, adding to the tranquil atmosphere of the hill country. Children can safely walk or bike to playgrounds, a pool or amenity centers in the community. This family-friendly atmosphere ensures you always have privacy, peace, and security. The Meadows' ideal location minutes from I-35 and Loop 1604 means you have your choice of shopping and dining within reach. 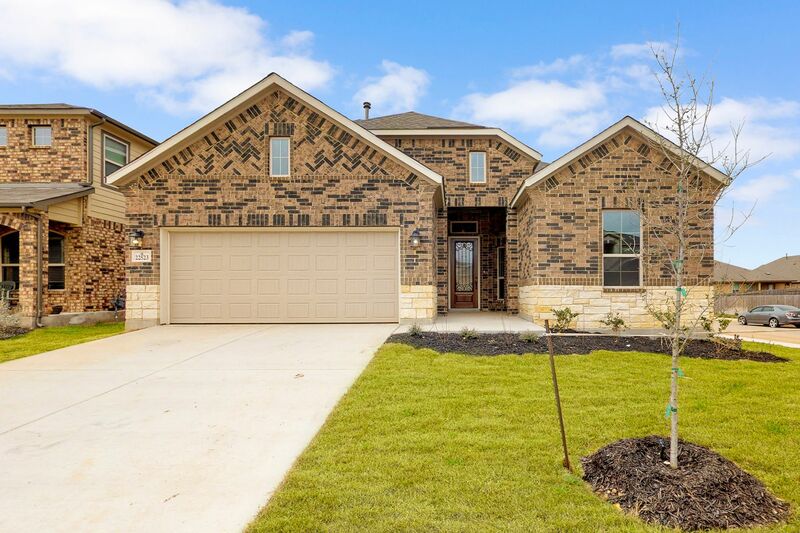 Home to many major employers, career opportunities abound – Amazon, Fort Sam Houston, and Randolph Air Force Base are all a short drive. This community is proudly part of the growing Judson Independent School District including Rolling Oaks Elementary, Kitty Hawk Middle School, and Veterans Memorial High School. There are plans to build future schools within Wortham Oaks, meaning your kids will get to walk to school.